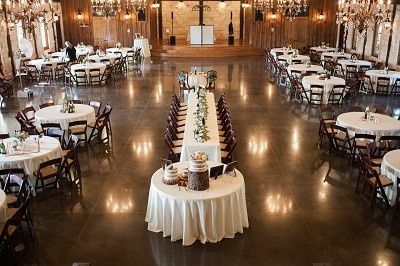 Local to Blanchard, Oklahoma, wedding venue The Springs in Norman specializes in hosting wedding ceremonies and receptions. 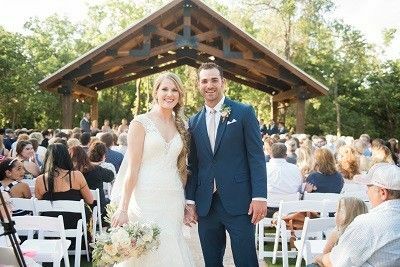 One of the many featured venues offered by the award-winning venue company The Springs, The Springs in Norman is dedicated to providing an affordable, stress-free wedding experience for every couple. 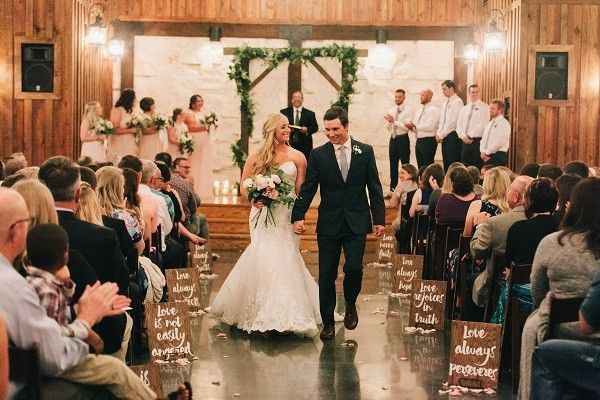 Conveniently located near Oklahoma City, Oklahoma, The Springs in Norman can serve intimate weddings as well as larger gatherings of up to 320 guests. 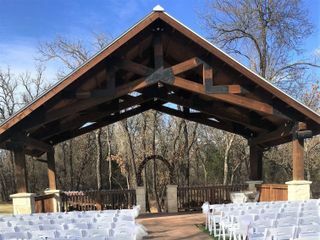 The venue offers rustic architecture, high-quality amenities, charming bridges, beautiful landscaping, and stunning indoor and outdoor locations. 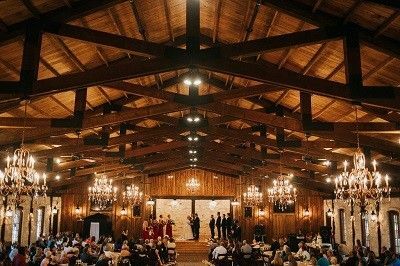 The 9,000 square foot reception hall can accommodate up to 320 guests, and features a dance floor, stage, hardwood oak floors, a stunning staircase, open beam trusses, and double-arched cast iron doors. A portico, gable, and wrap-around porch similarly offer beautiful photo opportunities for you and your partner. A bridal suite and groom's dressing room is also available for your use. 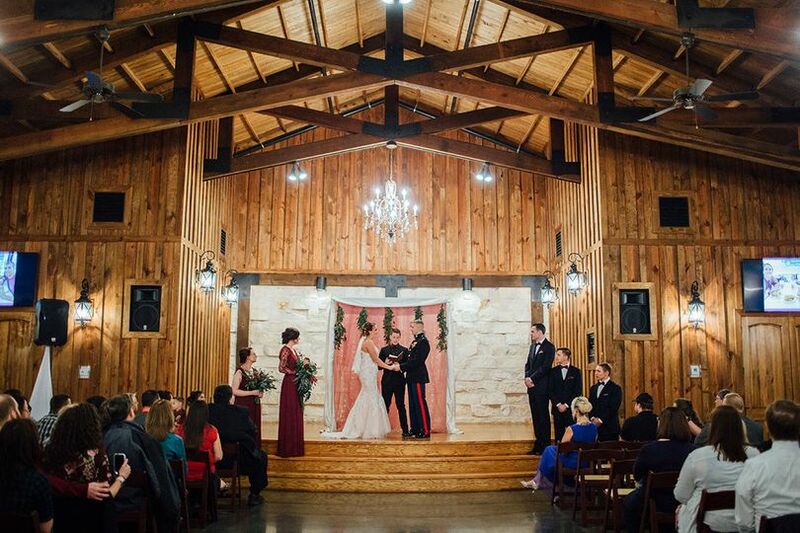 All of The Springs in Norman's wedding packages feature an all-day rental, vendor flexibility, and flat rates. 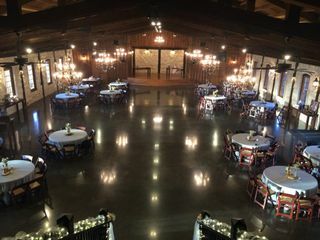 Indoor and outdoor tables and chairs, parking, wireless internet, liability insurance, a PA/sound system, projector, climate control, and lighting is included in the cost of your wedding package, and the venue is fully wheelchair accessible. Set up and clean up service can also be provided. 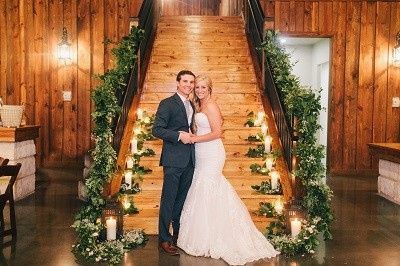 Outdoor vendors are always welcome, and the wedding coordinators of The Springs in Norman are happy to supply you with a list of preferred and recommended vendors upon request. The venue is also available for bridal and engagement photo shoots. The Springs - Norman is absolutely gorgeous! 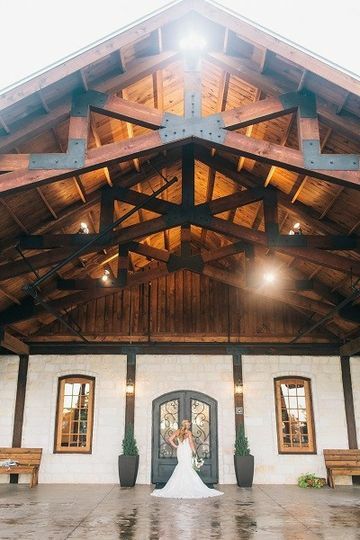 It was the perfect place for our perfect wedding on 10/28/2018! The managers always responded in a timely manner and were always helpful with any questions I had. I would definitely recommend this venue! Rachel, thank you so much! That makes our day! 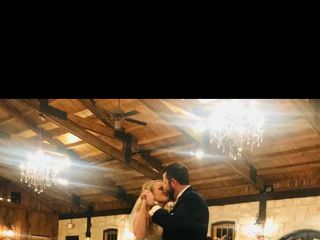 We are thrilled that your big day was everything you wanted, and we are so glad to have been a part of it! Enjoy your first holiday season as Mr. & Mrs.! 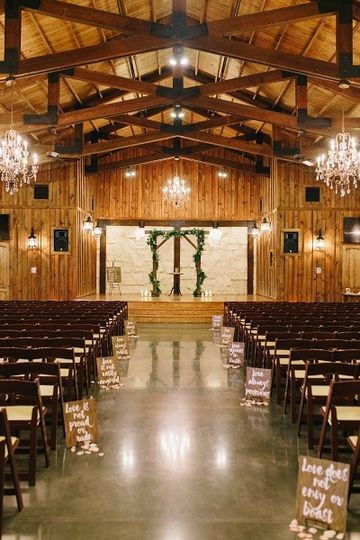 DREAM Wedding at this DREAM Venue!!! 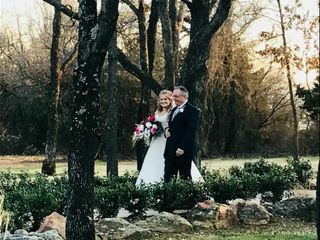 We just had our dream wedding (9/29/18) at The Springs in Norman (Blanchard). Honestly, I cannot say enough great things about this venue and its staff. If I could give 10 stars to this venue I would, because 5 just doesn't do it justice. From the very moment I walked in I knew this is where I needed to have my wedding. They are absolutely a pleasure and so easy to work with. 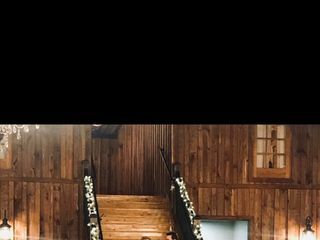 MY famiyl and friends are still talking about how absolutely beautiful our wedding venue was, especially in the pictures! They provide you with LITERALLY every resource you can think of in order to allow you to make it your own and stress free. I always felt comfortable reaching out asking questions because they were so friendly, professional and prompt. Our wedding was absolutely amazing and Peyton was so much fun to work with. She and Kelcey were both so easy to work with. 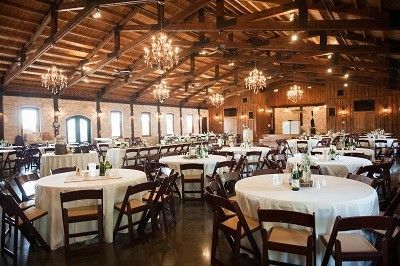 If you are looking for the perfect venue, look no more- The Springs-Norman is the place for you! MY experience could not have been any better, truly- THANK YOU Peyton and the entire staff for always answering my questions and calls. They are so flexible and allowed me to have the venue ALL DAY along with a stress free dreamy wedding day! 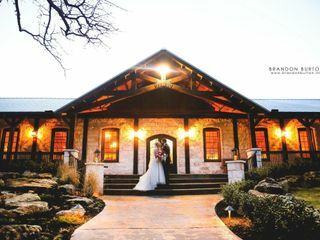 I promise you will not regret your decision to go with The Springs for your wedding! I had very scarce decor all because the venue is already stunning and spoke for itself. 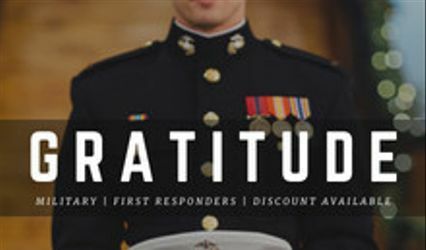 Active + Veteran Military, Police Officers, Firefighters, and EMS - we appreciate your services more than we can express, and it’s our pleasure to extend a $200 discount to your venue reservation. We host tours 7 days a week. 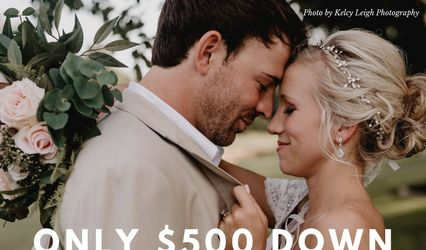 Call or Text Us - (405) 206-2341 Note: Though we appreciate all servicemen & women and their families, this offer is only valid for brides or grooms who serve our community. Applicable for new reservations only. 9 a.m. - 6 p.m., seven days a week.